Chanin Development believes in building lifestyles into homes. We are dedicated to providing the highest quality craftsmanship to each individual home that we build. 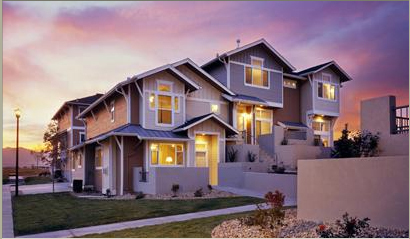 To enhance each home's energy performance, we apply Built Green principles and LEED certified techniques.